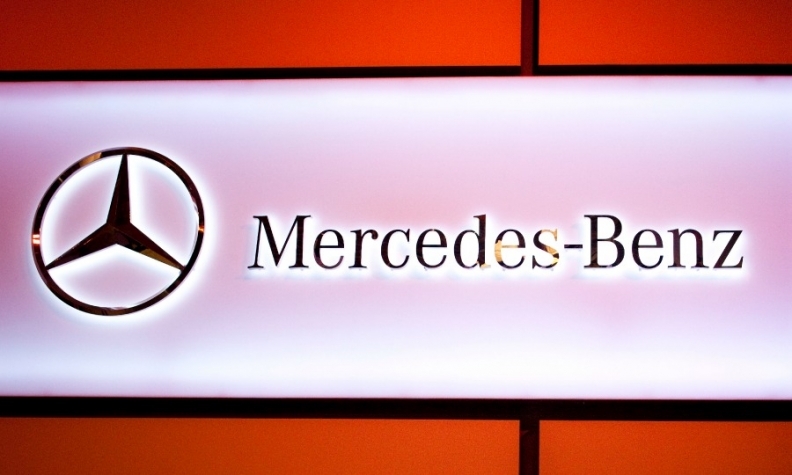 FRANKFURT (Reuters) -- Daimler will unveil a new version of the Mercedes-Benz Pullman at next month's Geneva auto show. Also expected is a plug-in hybrid version of the C-class sedan, the first among a raft of vehicles to be sold with a partially electric drivetrain that allows for zero-emission driving in town traffic. The Pullman is based on the Mercedes S class, but will have a wheelbase which is just over three feet longer than the standard version to allow for an extra row of seats, Daimler said. The six-seater stretch limousine was known in the past for its popularity with plutocrats, dictators and politicians. The original Pullman 600 was launched by Mercedes at the 1963 Frankfurt auto show. The sedan was nearly 20 feet long and had a top speed of 200kph (124 mph). It gained notoriety in some circles as a "dictator ship" because it proved so popular with autocrats including Uganda's Idi Amin, Romania's Nicolae Ceaucescu, and Yugoslavia's Josip Broz Tito. The new version is designed to allow high-level dignitaries to continue face-to-face discussions thanks to a row of rear-facing seats. In April, Reuters reported that Mercedes was working on a Pullman "state limousine," which is set to cost up to $1 million in its armor-plated version. The original Pullman had a complex hydraulic suspension that allowed it to be driven at high speeds on bad quality roads. At the time, Mercedes wanted to show rivals Rolls-Royce and Cadillac it could make a car that was comfortable even at high speeds, a difficult feat for armor-plated vehicles weighing over 3.4 tons.